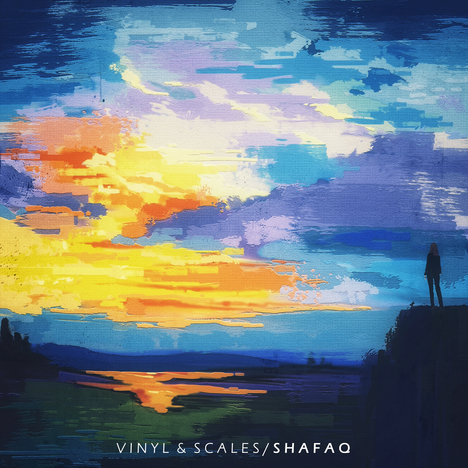 Shafaq | Vinyl & Scales | OK Listen! With every night there comes a dawn that reminds us that there is hope, a light at the end of every darkness. Shafaq is a reminder to move on, to start stronger, to walk forward and achieve what's yours.